The Focus E15 Mothers' protest at the Carpenters Estate in Stratford has been hitting the headlines lately. In case you missed it, this is a group of young women originally housed in the mother and baby unit at Focus E15 hostel who, along with activists, have opened up a group of homes scheduled for demolition to highlight the lack of low cost housing provision for people in Newham — and across London. "We are seeing all too many perfectly serviceable social housing estates face demolition when refurbishment would be the obvious solution. I've worked with local residents to stave off demolition at Carpenters for several years now, going back to the time of the Olympics bid, and applaud the current protest. These homes should be lived in." 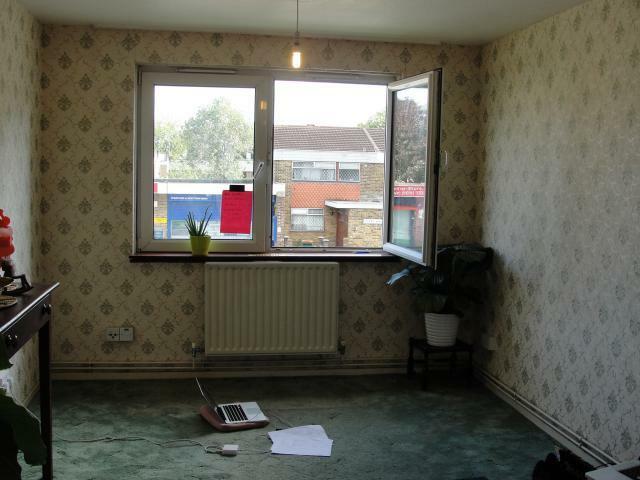 So why, when Newham has a housing waiting list of more than 16,000, have these flats been standing empty? Surely every home should be put to good use in providing a roof over someone's head? Newham has been through various plans for the Carpenters Estate including, at one point, a plan to sell the site to University College London, but intends to demolish three tower blocks — Dennison Point, Lund Point and James Riley Point, as well as some lower rise (two storey with gardens) buildings on Doran Walk in favour of regeneration and new development. The council says three-quarters of residents from the tower blocks have been rehoused, 70% within E15. That hasn't stopped accusations of social cleansing as people who have been part of a community are upped and moved elsewhere. Newham also says it tried to bring some of the low rise properties back into temporary use last year, but the Tenant Management Organisation refused. The Balfron Tower is another prominent example of social housing tenants being 'decanted'. It's back on the public agenda as Bow Arts presents its Balfron Season of cultural activities, running until the middle of October. Billed as "celebrat[ing] the life of the building and the people who have lived there", attendees shouldn't forget the fact that the old social tenants have all been moved out and the flats are about to be flogged off to private tenants. The block needs refurbishing and that won't be cheap for a Grade II listed building, but rumours of (what else?) luxury flats are one more nail in the coffin of the dream of high quality housing for all, rather than a cheap box with a poor door round the back of a fancier structure for those with cash. Back at the Carpenters Estate, Newham has applied for an eviction order on the protesters with a court hearing scheduled for 10am on 2 October. The council initially took a very hard line, with reports of council workers trashing water pipes into the flats and councillor Andrew Baikie calling the protesters "agitators and hangers on". It now accepts that, along with the hostel's landlord East Thames, its original dealings with the mothers was badly handled (funding for the women was cut last year and they were all served with eviction notices). The statement then goes on to say that all the women have now been housed and accuses the group of refusing to deal fairly once East Thames and the council realised their mistakes. We'd suggest the authorities may need to accept that their original stance permanently damaged trust from a group who looked to them for support. The council goes on to say that "not one family from the E15 Foyer has been made homeless". However, on Wednesday we were at Bow County Court for the eviction hearing of a young mother and student, who was six weeks' behind with the £129 a week for the hostel (that's right; £129 a week for a hostel) because her support money isn't paid through the summer holidays. The next payment will come through in less than three weeks and she'll be able to pay off the arrears in full, yet the eviction process went ahead. Luckily it's been adjourned until November, otherwise she would have been homeless. 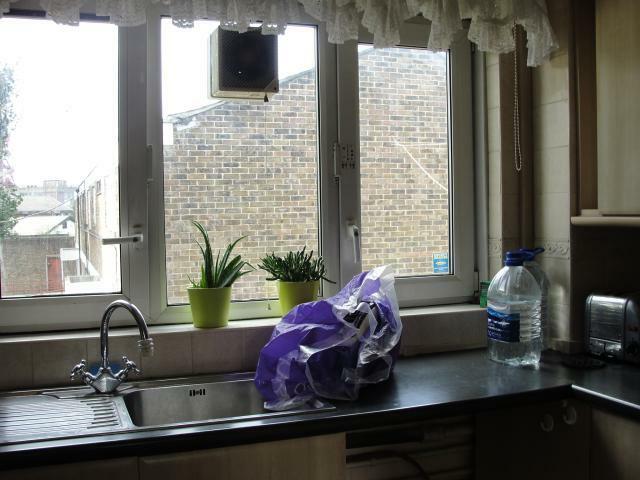 We accept this is a different case to the original Focus E15 group, but it shows there are still significant tensions between landlord, council and tenants. 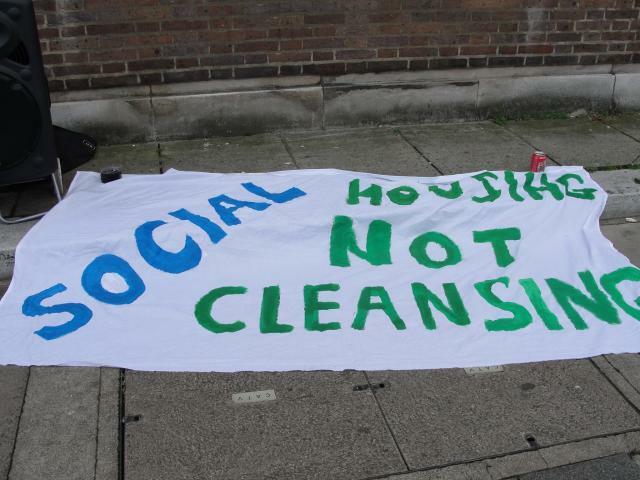 For more coverage of the Focus E15 protests see Kate Belgrave's website, or follow Focus E15 on Facebook and Twitter. Update: Newham has been granted a possession order for the occupied buildings on Doran Walk, after reaching an agreement with the Focus E15 protesters that they'll vacate by 7 October.